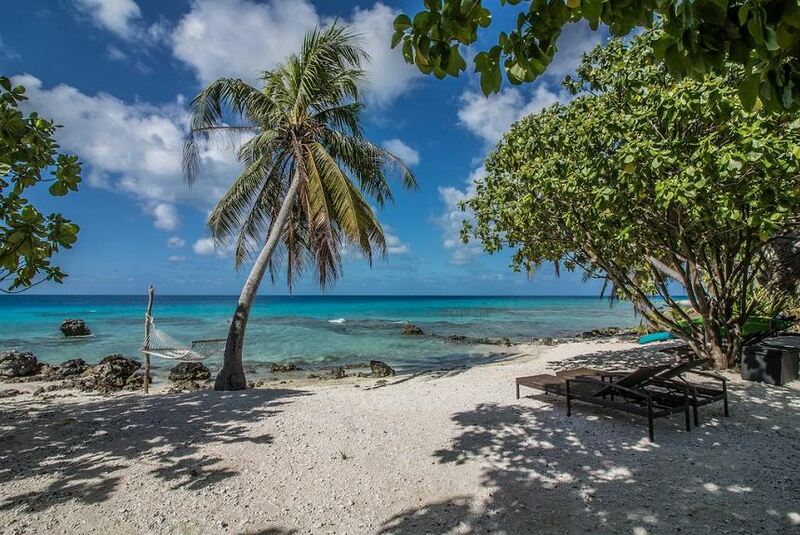 Le Coconut Lodge is a family guesthouse with a friendly atmosphere surrounded by tropical foliage, set in Avatoru in the Rangiroa Region. Free WiFi is included. Le Coconut Lodge offers 4 cosy bungalows, all with their own bathroom and private terrace. The guesthouse is situated on the lagoon side of Rangiroa at 2 km from the world famous Tiputa Pass and has its own private beach. The price includes breakfast and airport transfers. Breakfast and dinner are served by the lagoon and prepared with fresh local products. This property also has one of the best-rated locations in Avatoru! Guests are happier about it compared to other properties in the area.